Popular malayalam tv channel surya tv announced the launch of a latest serial named Shaneeswaran.This is the dubbed version of shani, which airing on colors tv. shani television serial based on the life of god shani. The serial will also depict the deities Vishnu and Shiva as Shani’s mentors. It also shows how tough shani’s childhood appeared. colors tv completed more than 150 episodes and it’s going successfully with good trp ratings. This show helping the channel to do better ratings, surya tv now at second positions. Kartikey Malviya, Devish Ahuja, Salil Ankola, Juhi Parmar, Diwakar Pundir, Tarun Khanna, Amar Deep Garg, Kunal Bakshi, Tinu Verma etc are in the star cast of shani serial. surya tv showing the promos of premam and naaga kanyaka 2. All these serials will start very soon, we will update about the same here. 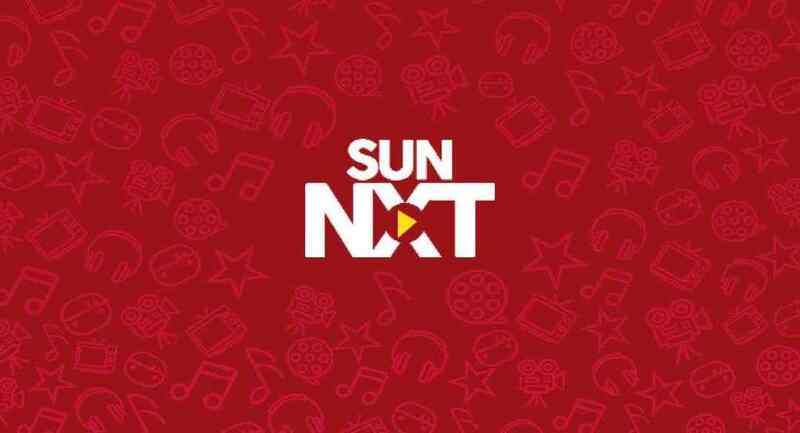 surya tv shows will be available online through sun nxt application. Update – shani serial malayalam getting good trp ratings for surya tv, 2.8 average is getting for this dubbed serial. My wife and my mom big fan of this serial. kindly change the time .. they need 1hr..